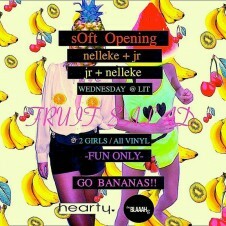 Sweets for the sweet! Sunshine and lollipops! Chocolate kisses! 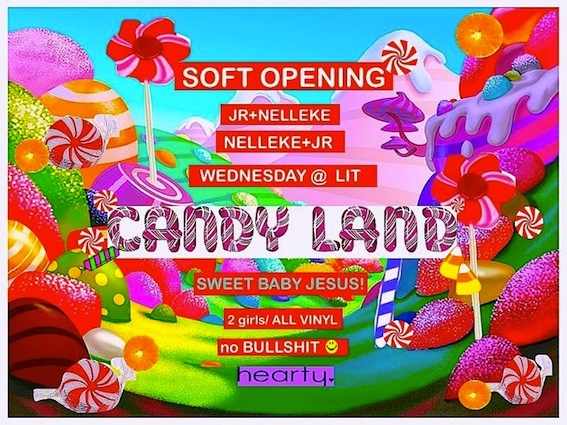 This Wednesday at Soft Opening it's all about Candy Land, while DJs JR and Nelleke spin vinyl all night long. 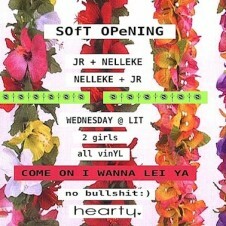 View photos from past Soft Openings here.